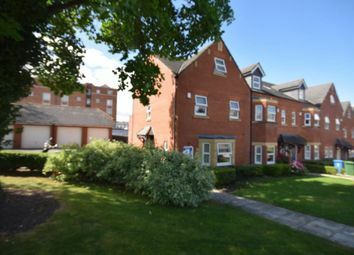 Ideally located within 5 minutes walking distance from the town centre and also with easy access to the university & hospital is this modern development. It offers, over 3 floors, very comfortable, spacious, fully furnished accommodation ideally proportioned for multiple occupation/rooms for rent. On the ground floor the fitted kitchen/dining area which has a full range of appliances, along with utility room and downstairs WC too. On the first floor there are 2 bedrooms with a communal bathroom. On the second floor there are 3 further bedrooms and an additional bathroom. no application fees! Working professionals only. No pets or DSS accepted.